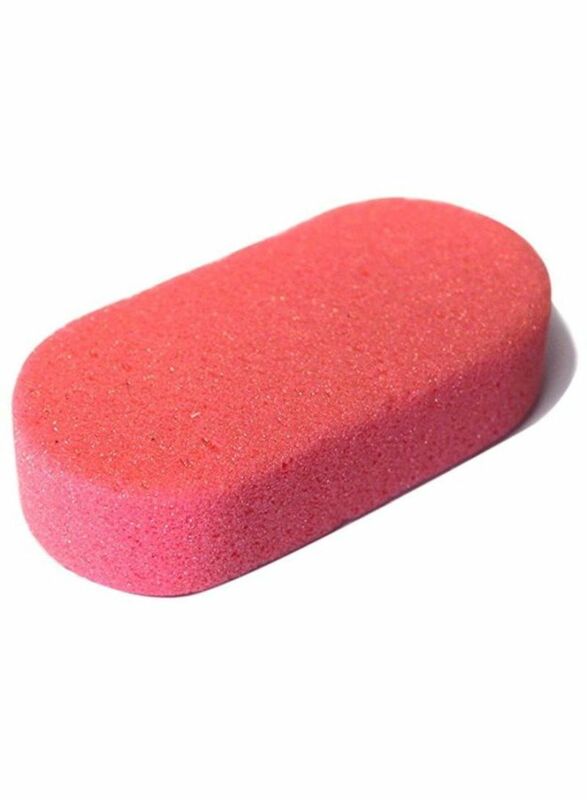 Add to your exfoliation routine this efficient pumice stone. Its hard texture helps in removing the dead and dull skin from your elbows and feet. Use it to massage in scrubs, or with water to reveal fresher skin.